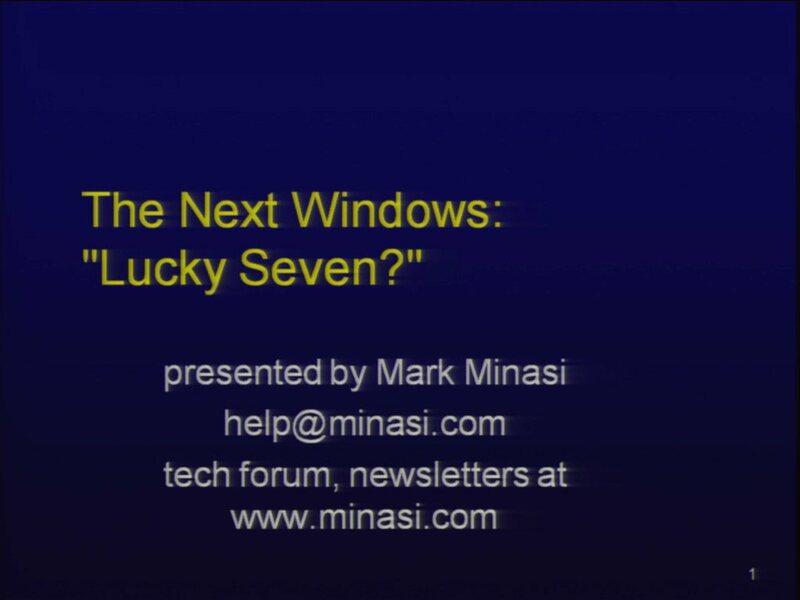 Mark Minasi is a best-selling author, popular technology columnist, commentator, keynote speaker, and IT consultant. 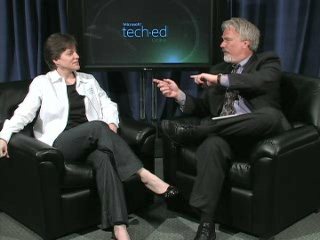 An independent voice hailed as "Favorite Technical Author" by CertCities four times out of four, Mark has the unusual ability to take even the most technical topics, filter out the hype, add some humor, and then explain those topics in plain English. 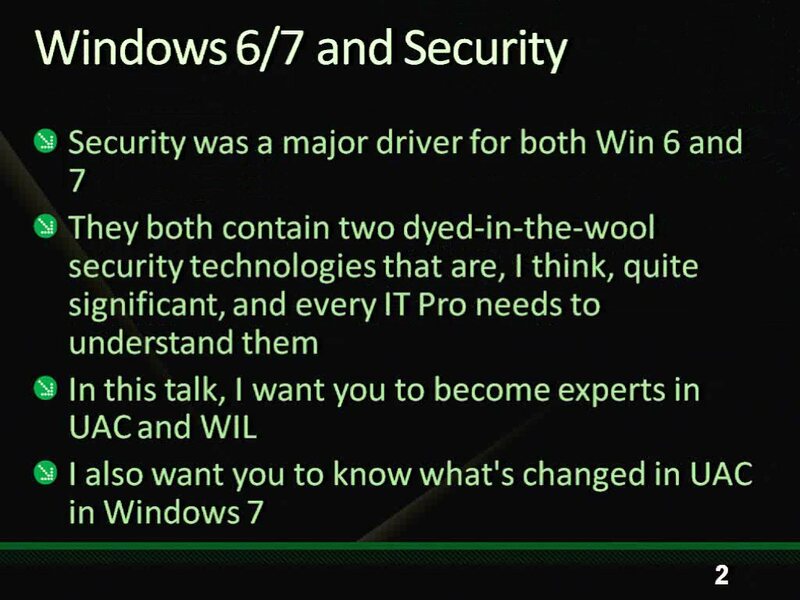 Perhaps that's why his 8:30 AM talk on geeky Kerberos internals drew more attendees than any other talk presented during 2009's week-long Tech·Ed in Los Angeles. 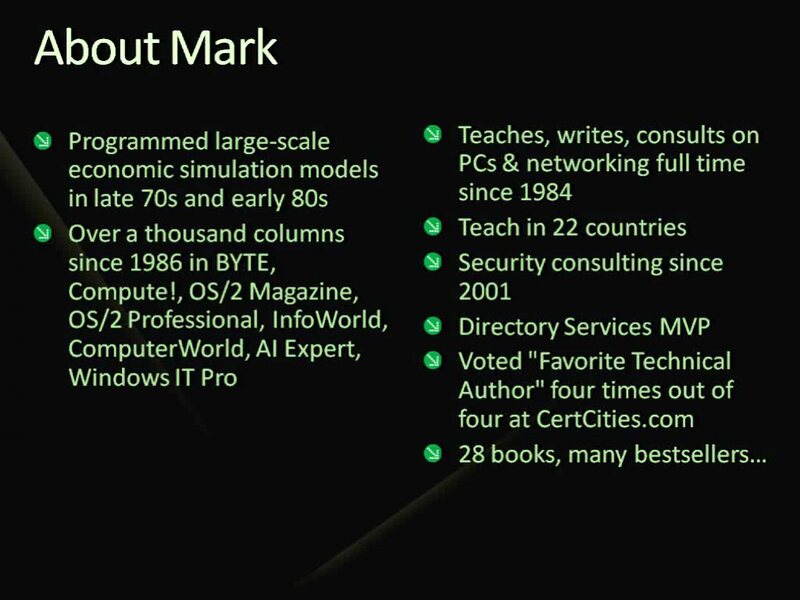 If you've ever read and enjoyed one of Mark's technical articles or books, we think you'll like him even more in person. 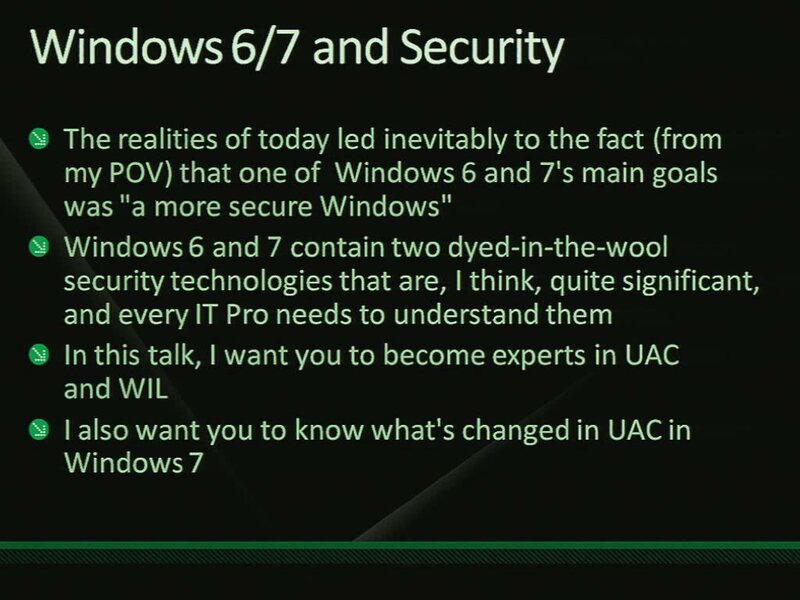 DNSSEC and Windows: Get Ready, 'Cause Here It Comes! 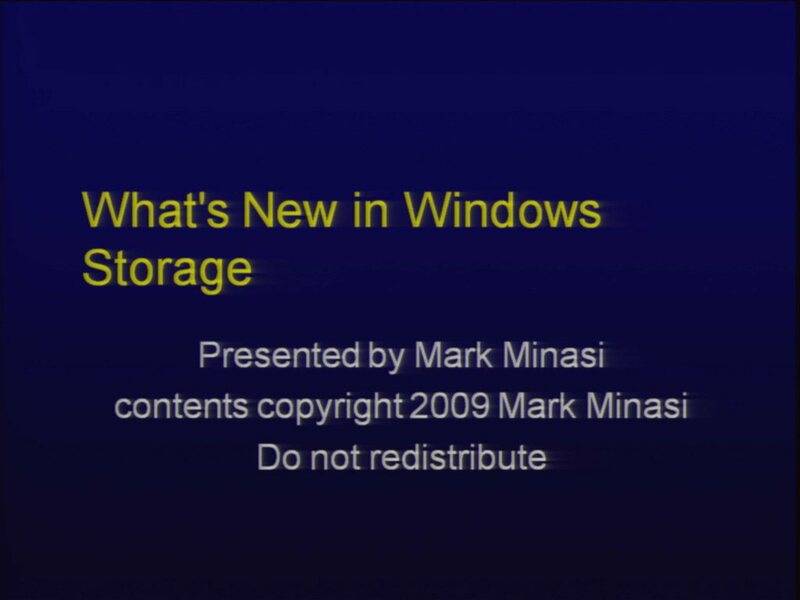 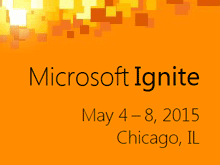 How Windows Storage Is Changing: Everything's Going VHD!